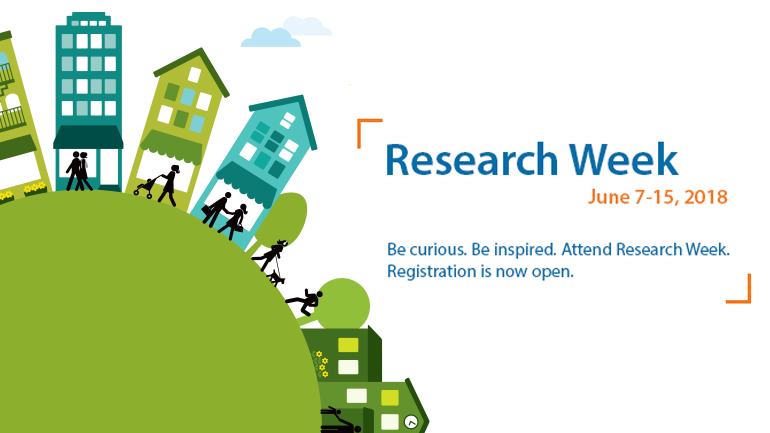 Fraser Health’s 13th annual Research Week features interactive workshops, panel discussions, keynote speakers, presentations by Fraser Health researchers, and much more. Click here to view the interactive poster. For more information, please contact Camille Viray at camille.viray@fraserhealth.ca.